On Friday 26th September the team at Wace Morgan will be taking part in the World’s Biggest Coffee Morning as part of the fundraising initiative for Macmillan Cancer Support. 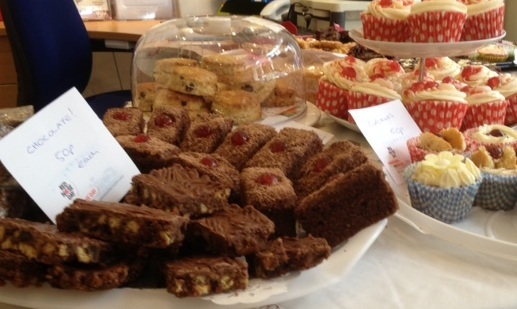 Feel free to pop into the Law Shop or Belmont office for a slice or a bun to take away for your morning tea break. All donations go to Macmillan who provide support to people in Shropshire and the UK who have been diagnosed with cancer to help them take back control of their lives.